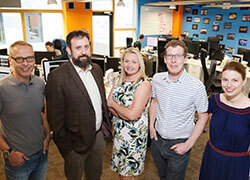 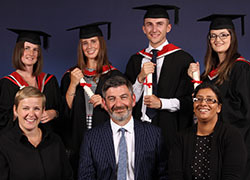 A major healthcare provider is reaping the benefits of a partnership with Teesside University. 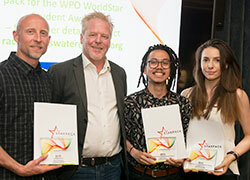 Seven product design students from Teesside University have won prestigious awards in an industry competition highlighting innovation in packaging design and technology. 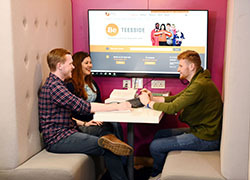 A record number of students have voted Teesside University as a great place to learn in a major national annual survey. 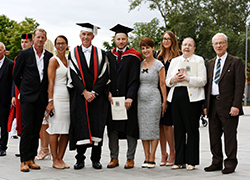 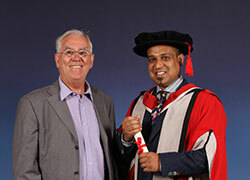 The very first recipient of an inspirational scholarship at Teesside University has spoken of his pride at graduating in front of the Professor who supported and motivated him during his studies. 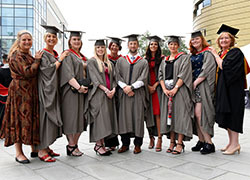 A Teesside University graduate whose auntie received an honorary doctorate has followed her lead and secured a first class degree. 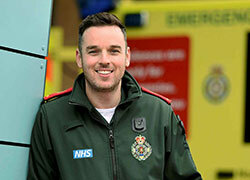 A degree in paramedic practice put Anthony O’Connor on a whole new career path. 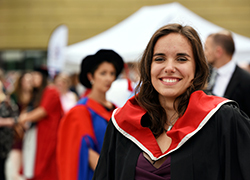 University has taken Louise Turnbull in a whole new direction working on the policing frontline. 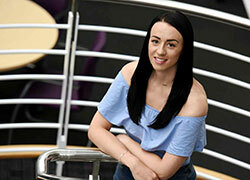 Fresh from winning gold and bronze medals at the Commonwealth Games, Jade Jones-Hall is now set to be recognised for her academic success.